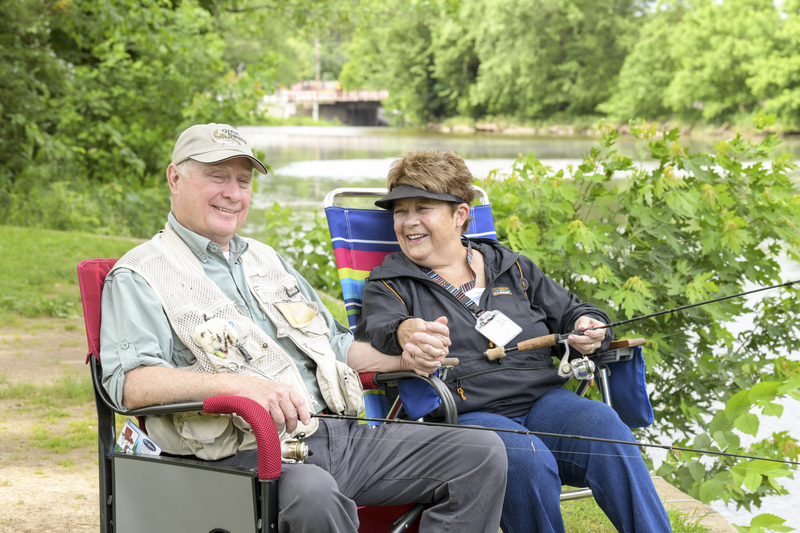 Little did Bruce Harpel and his wife Leslie know that a fishing excursion in 2016 that Bruce took with a friend to Great Swamp Fish and Game in rural Quakertown would foster a transformative change in their quality of life. Leslie suffers from osteoporosis, hip bursitis, chronic Lyme disease and fibromyalgia, and had two spinal fusions. Bruce has been in treatment for spinal stenosis, Type 2 diabetes and neuropathy. Both of them suffered from debilitating burning pain in their legs. “My husband was fishing with a friend and he told him about St. Luke’s Spine & Pain Associates in Quakertown,” recalled Leslie, who was still in tremendous pain at the time. 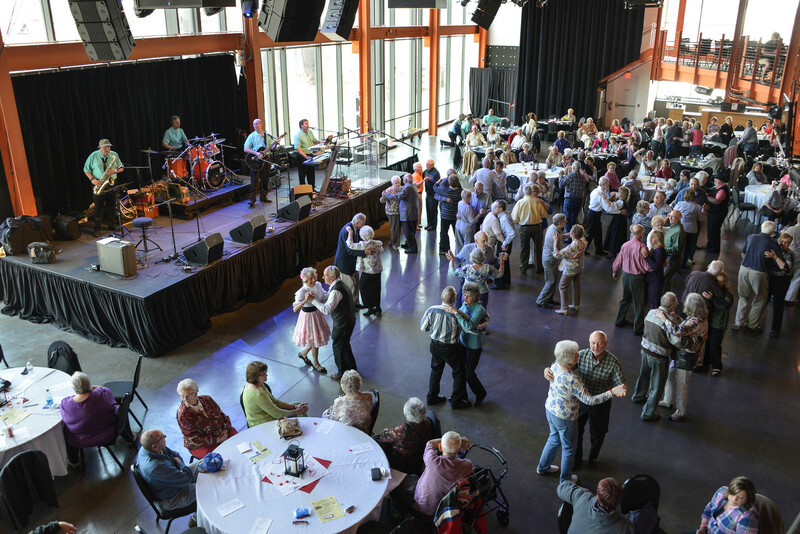 Extraordinary care from the St. Luke’s team would soon make their lives immeasurably better. Because of that fishing trip, they turned to Scott Loev, DO, a pain management specialist with St. Luke’s Spine & Pain Associates, and Steven Falowski, MD, a functional neurosurgeon with St. Luke’s Neurological Associates. The 70-something husband and wife took part in dorsal column stimulator trials at different times with Dr. Loev, and then received a permanent BurstDR stimulation implant performed by Dr. Falowski. 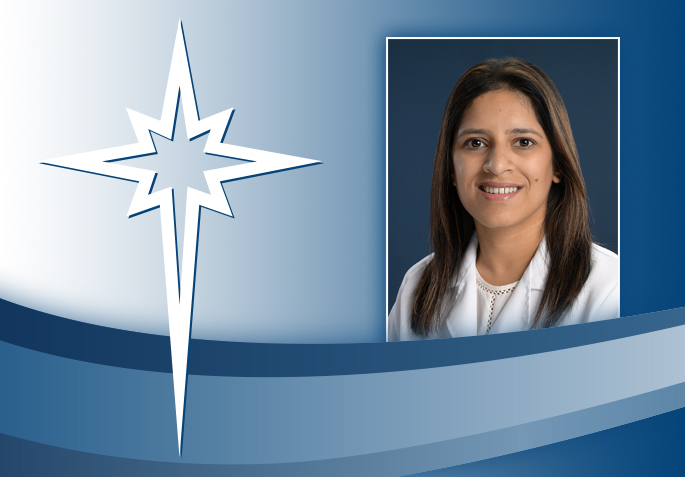 “Essentially, we place an electrode on the spinal cord to treat various disorders for chronic pain in the back and legs for patients who had spine surgery in the past or who are not candidates for surgery,” Dr. Falowski said. The Harpel’s both had prior surgeries. Leslie, a retired elementary school teacher, tried acupuncture, deep water aerobics, epidurals, Transcutaneous Electrical Nerve Stimulation (TENS), a back brace and eventually the spinal fusions in 2007 and 2009, but they only provided temporary relief. And then came the fishing trip that changed their lives. Leslie underwent the BurstDR spinal cord implant in October of 2016, and Bruce had his in April of 2018. Bruce’s stenosis and leg pain were initially treated with epidural injections, which negatively affected his blood sugar levels. He was using a walker to get around and even needed an electric cart for grocery shopping. After his wife’s surgery for the BurstDR stimulation implant, Bruce underwent a laminectomy with Dr. Falowski, which alleviated pain for about six months before the pain migrated to his opposite leg, making him a candidate for the BurstDR technology. Initially, Dr. Loev performed a spinal cord stimulation procedure, a trial, to make sure this was the best therapy for the Harpels before Dr. Falowski performs the permanent implant. 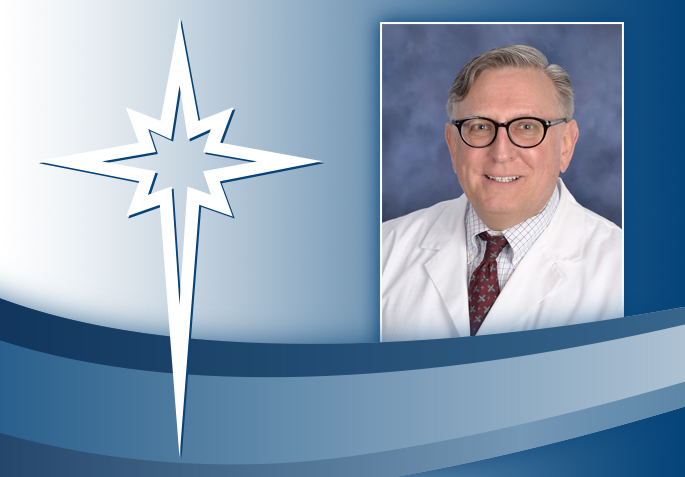 Dr. Falowski said that while typical complex spine surgery carries a 50-70 percent success rate, research shows that 30 percent of patients remain in chronic pain regardless of the successful surgery. BurstDR addresses that chronic pain. While Leslie says she’s see is pleased with the BurstDR spinal cord stimulation, she still requires nerve pain medication and a muscle relaxer to relieve neck pain, but is considering a stim procedure for her cervical spine to address it. Bruce says that the procedures have greatly improved their quality of life and given them a true appreciation for the extraordinary care available at St. Luke’s. “The doctors have wonderful abilities, their follow-up is superior, and their staff is very knowledgeable,” he said. Now, both Bruce and Leslie are back on the water again, fishing together, along with their children and grandchildren. Founded in 1872, St. Luke’s University Health Network is a fully integrated, regional, non-profit network of 14,000 employees providing services at 10 hospitals and over 315 outpatient sites. With annual net revenue of $1.9 billion, the network’s service area includes 10 counties: Lehigh, Northampton, Carbon, Schuylkill, Bucks, Montgomery, Berks and Monroe counties in Pennsylvania and Warren and Hunterdon counties in New Jersey. Dedicated to advancing medical education, St. Luke’s is a major teaching hospital – the only one in the Greater Lehigh Valley. In partnership with Temple University, St. Luke’s created the region’s first and only regional medical school campus. It also operates the nation’s longest continuously operating School of Nursing, established in 1884, and 27 fully accredited graduate medical educational programs with 211 residents. St. Luke’s is the only health care network in central-eastern Pennsylvania to earn Medicare’s five-star rating (the highest) for quality, efficiency and patient satisfaction. Repeatedly, including 2018, St. Luke’s has earned the 100 Top Major Teaching Hospital and 50 Top Cardiovascular Program designations from IBM Watson Health (formerly Truven Health Analytics). St. Luke’s, utilizing the EPIC electronic medical record (EMR) system, is a multi-year recipient of the Most Wired award recognizing the breadth of St. Luke’s information technology applications such as telehealth, online scheduling and online pricing information. St. Luke’s is also recognized as one of the state’s lowest cost providers.